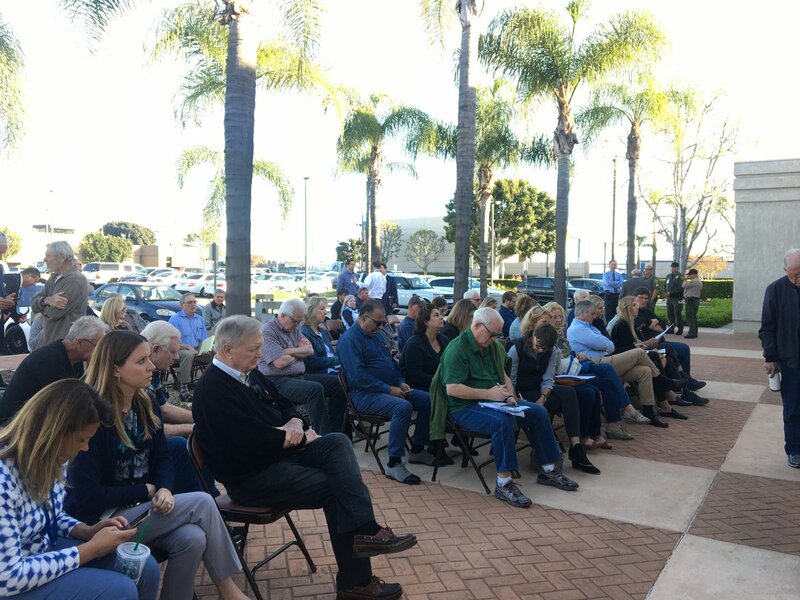 Fullerton hosts a fracking forum, Anaheim considers publicizing the names of johns, Villa Park to discuss license plate surveillance cameras, Westminster tends to the homeless and more. Opponents of Caltrans’ plan to add toll lanes to the 405 freeway will ask OC transportation officials to back a toll-free alternative. After a long-running, hotly contested debate, the Orange County Transportation Authority board voted in favor of adding a single free lane in each direction on the freeway, but against toll lanes. Residents and city leaders don’t like the idea of toll lanes and worry about the construction’s impact on neighborhoods.